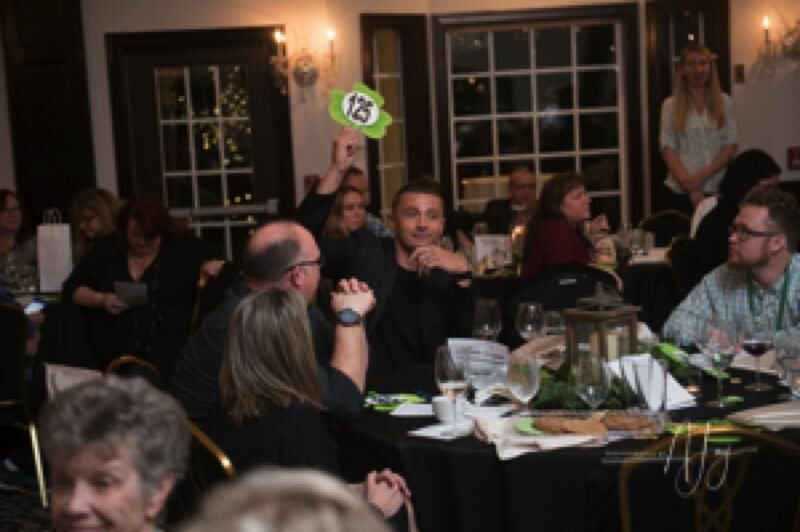 On Saturday, March 16, the Clackamas Emergency Services Foundation held its eighth-annual dinner and auction at Gray Gables Estate in Oak Grove to raise money for those in need in Clackamas County. With 200 people in attendance, the event raised over $75,000 to "provide humanitarian assistance to those who have been adversely affected by disaster, tragedy, injury or other misfortune, and to work actively toward preventing or minimizing the impact of such misfortunes in our community," according to the foundation's mission statement. The honor guard of Clackamas and Multnomah counties presented the colors.